Amazon Key seems like a crazy idea: You provide select permission to delivery people and service workers to enter your home while you’re away. We found, however, that the security camera part of that system—the Amazon Cloud Cam—is really good even if you don’t want to let people enter your place. Today, you can get the security camera at its first deal price. 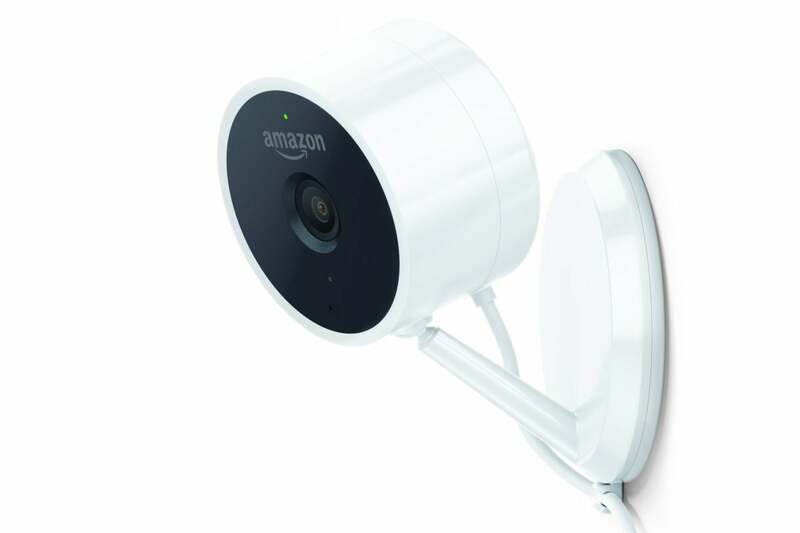 Amazon is selling two of the Cloud Cam devices for $200, or a $40 discount on the usual $240 list price. The Cloud Cam enables full-time monitoring of your home, and the ability to receive notifications when activity is detected at home while you’re away. There’s also two-way audio to say hello in the creepiest way possible while you’re at the office, and yes, it works with Alexa. The Cloud Cam’s cloud-based features can be used for free, but they are limited. You get to use up to 3 cameras on the free plan with notifications when activity is detected. All recordings are kept for 24 hours. Paid subscriptions range from $70 to $200 annually, and include added features like person detection, specific alert zones, and unlimited sharing of clips stored online.